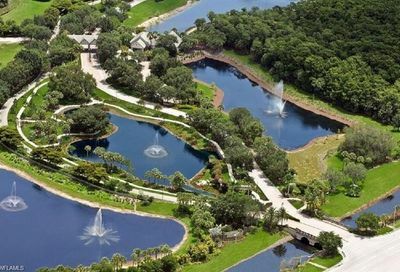 TwinEagles is a private non-equity golf community. 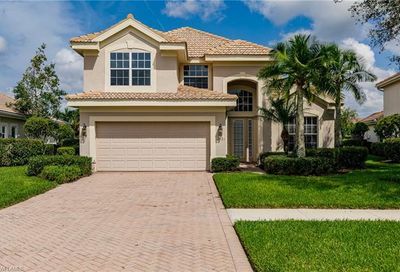 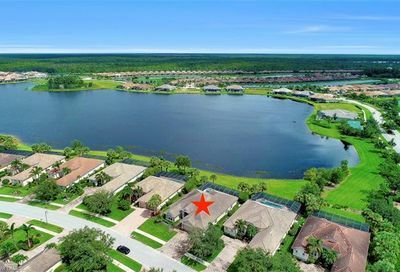 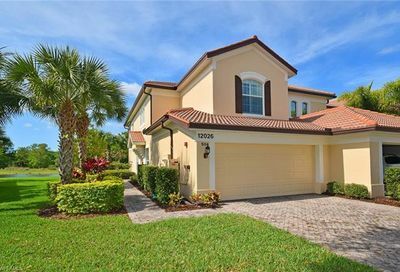 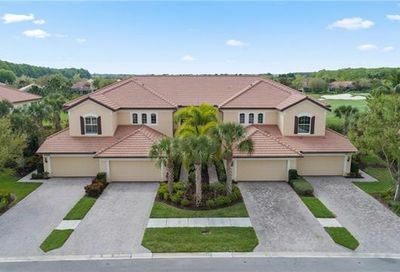 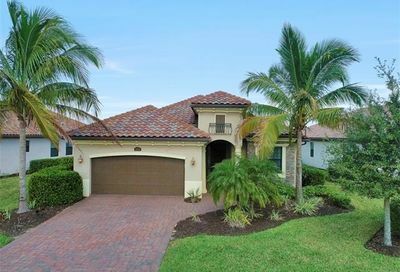 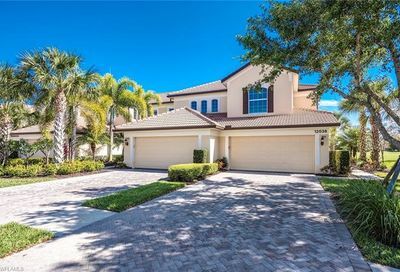 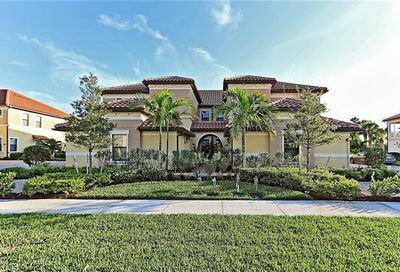 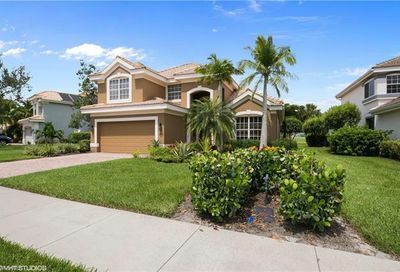 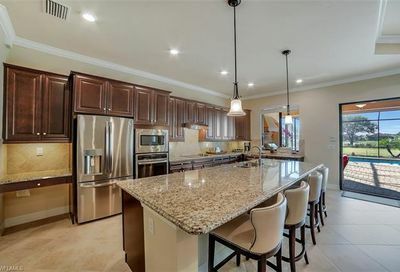 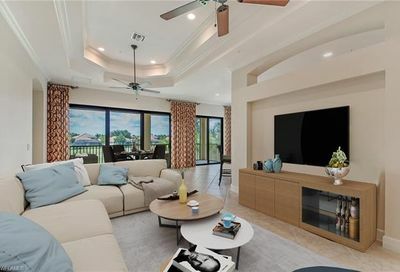 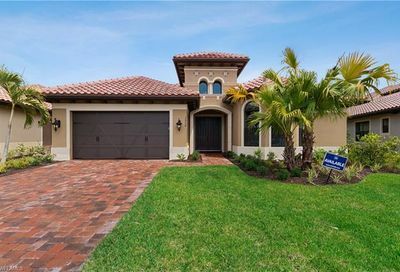 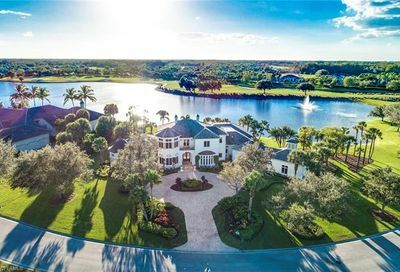 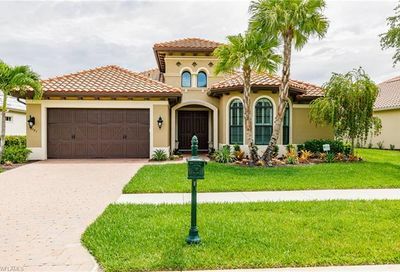 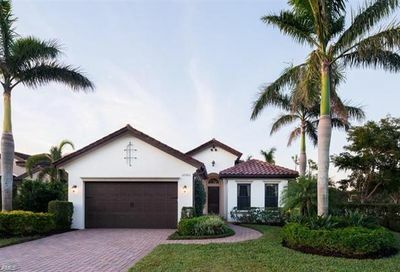 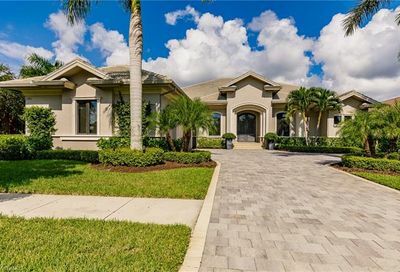 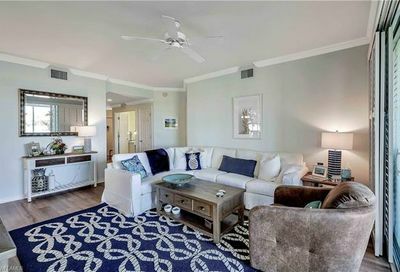 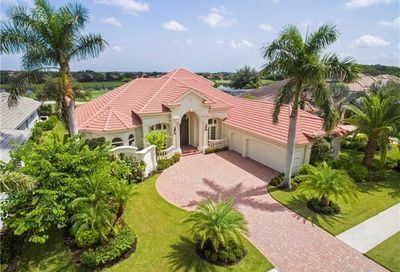 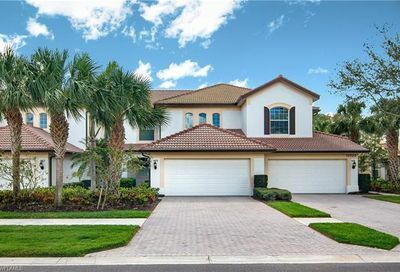 It’s located in northeast Naples…25-30 minutes from four Naples and Bonita Springs beaches, and 30-35 minutes from 5th Avenue (Downtown Naples). 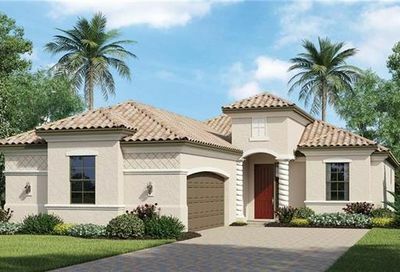 Its real estate consists of single family estate homes, single family homes, and coach homes. 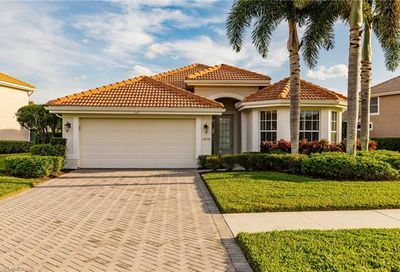 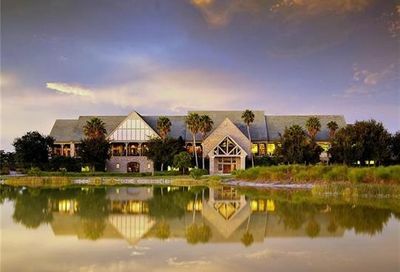 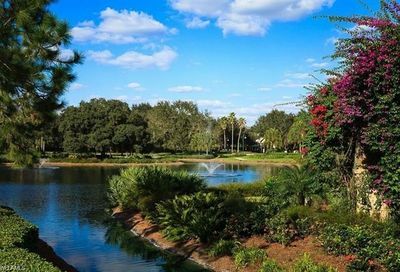 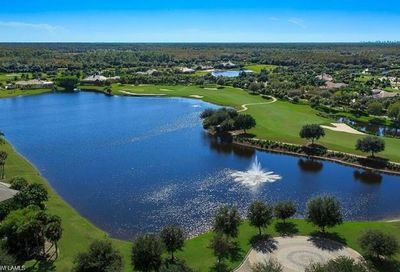 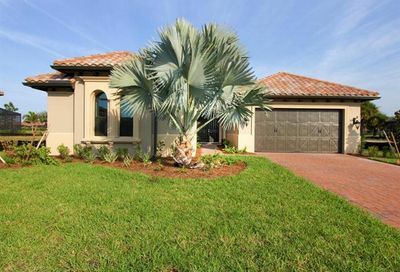 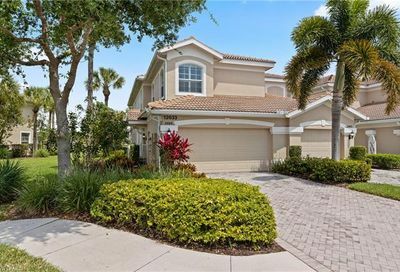 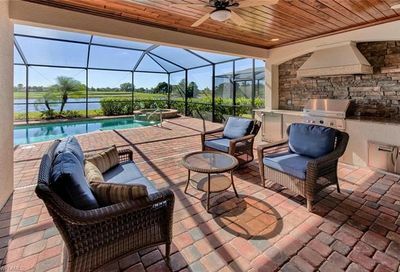 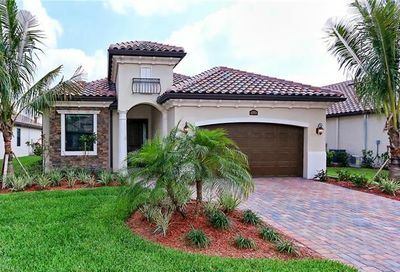 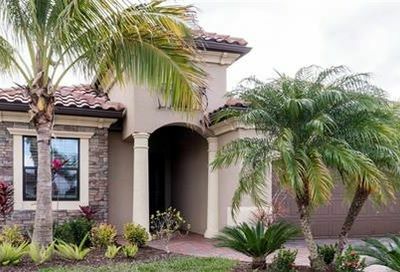 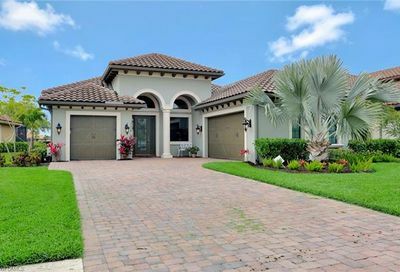 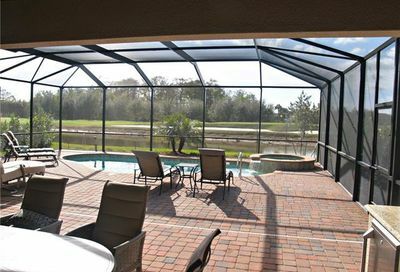 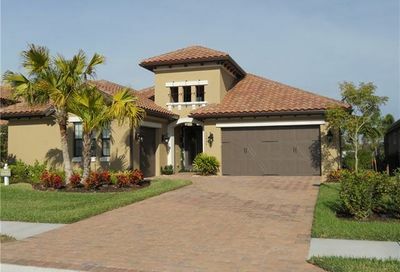 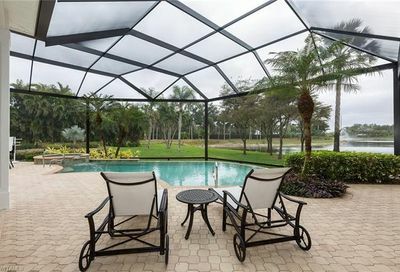 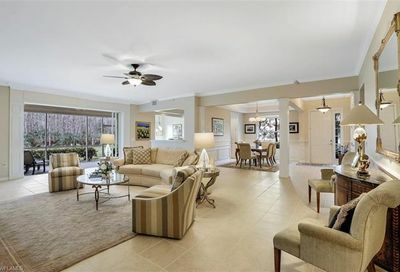 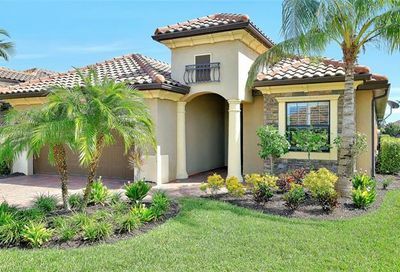 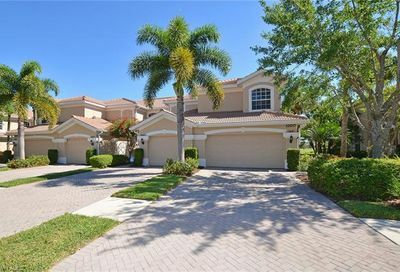 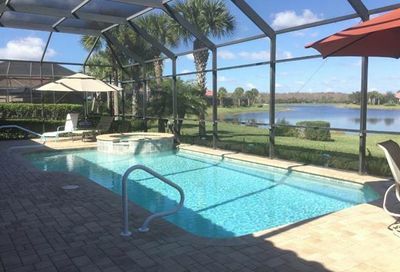 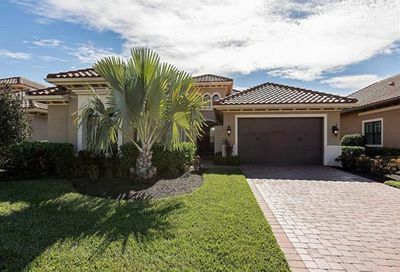 Comments: TwinEagles is currently one of the BEST OVERALL VALUE golf communities in Naples! 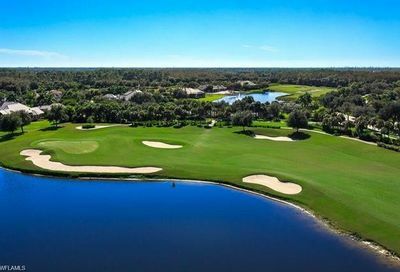 The ACE Classic (now, The Chubb Classic) Champions Tour (Senior PGA) event is played every February on the Nicklaus Talon course. 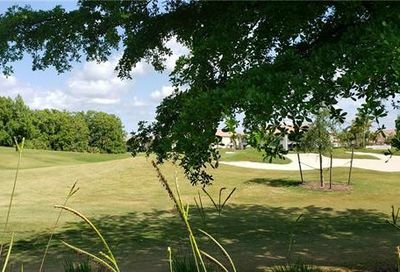 Afternoon walking is allowed on the Talon course. 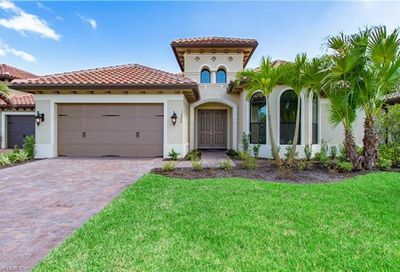 Golf Memberships are “bundled” in the price of new construction homes. 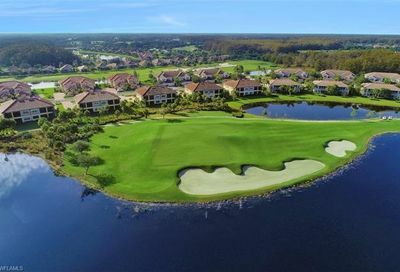 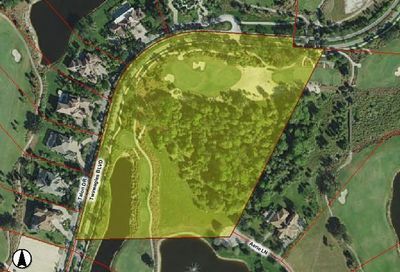 If the Seller of a resale property has a Golf Membership, it can be sold/transferred to the Buyer with the home. 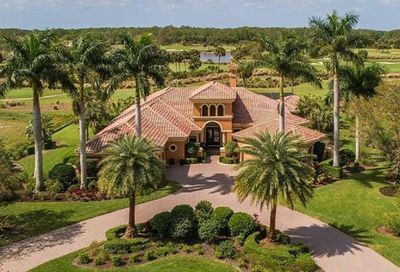 If the resale home doesn’t have a Golf Membership, the Buyer can go on a waiting list to buy one. 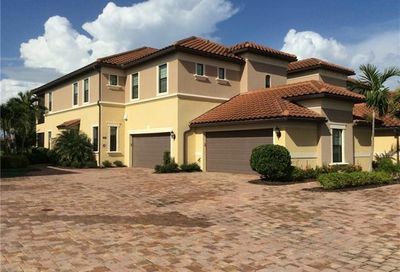 All homes that don’t have a Golf Membership come with a Social Membership, and the fee is $3,210/Yr.